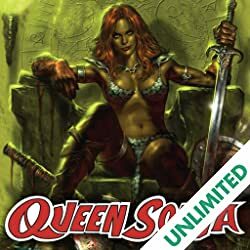 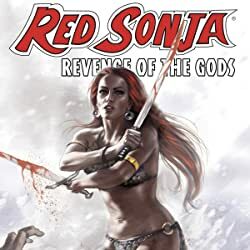 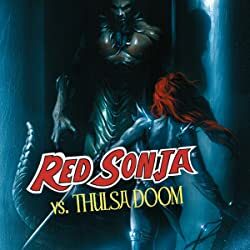 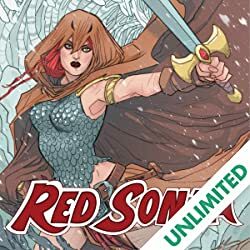 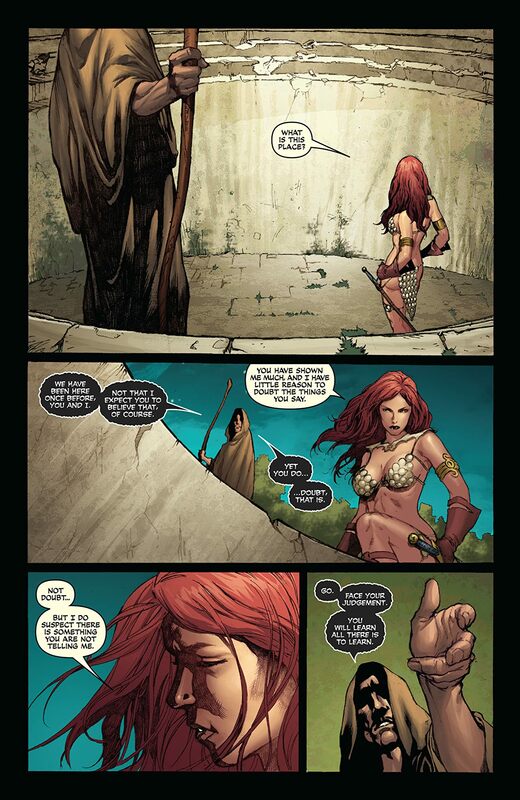 The next BIG Red Sonja event concludes here! 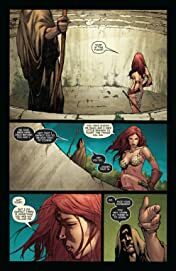 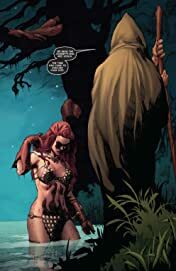 The final pages of this issue promise to be the most shocking in the history of Red Sonja as our heroine's ultimate fate is revealed! 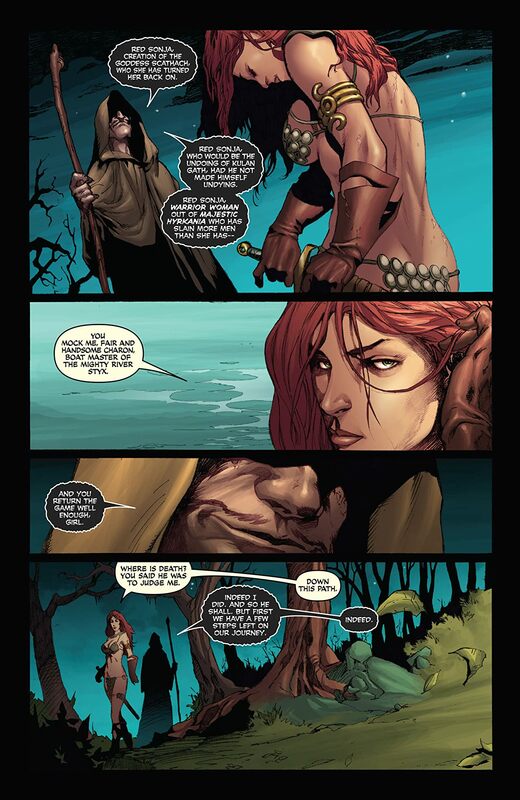 Will the river Styx and its boat-keeper Charon take pity on the She-Devil or will Sonja end her days among the dead! 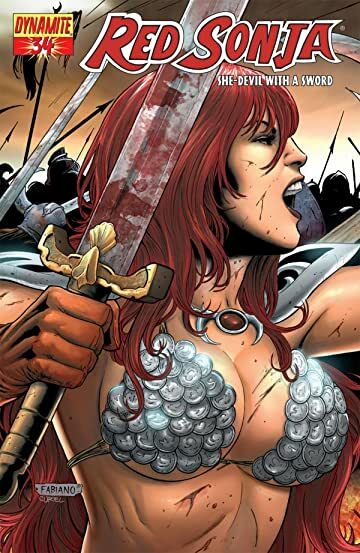 Find out in this issue featuring the return of Red Sonja artist Mel Rubi and series writer Brian Reed!